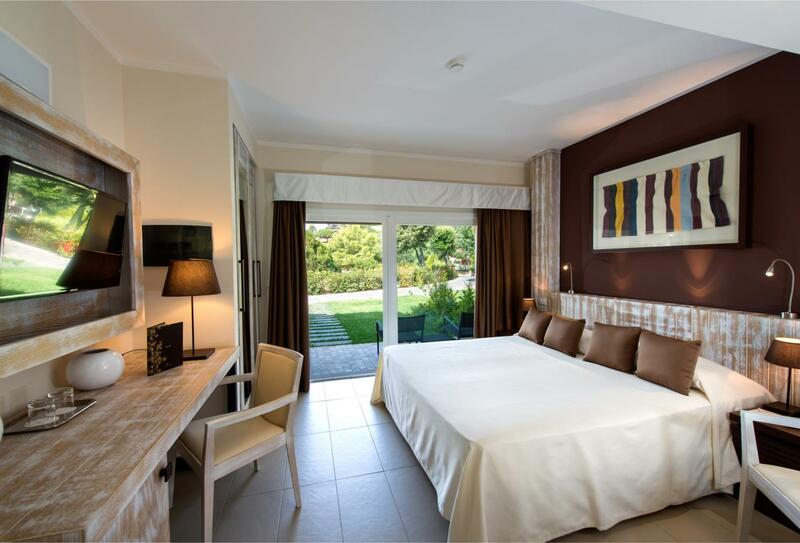 Hotel Spazio Oasi is the newest concept at Chia Laguna resort. 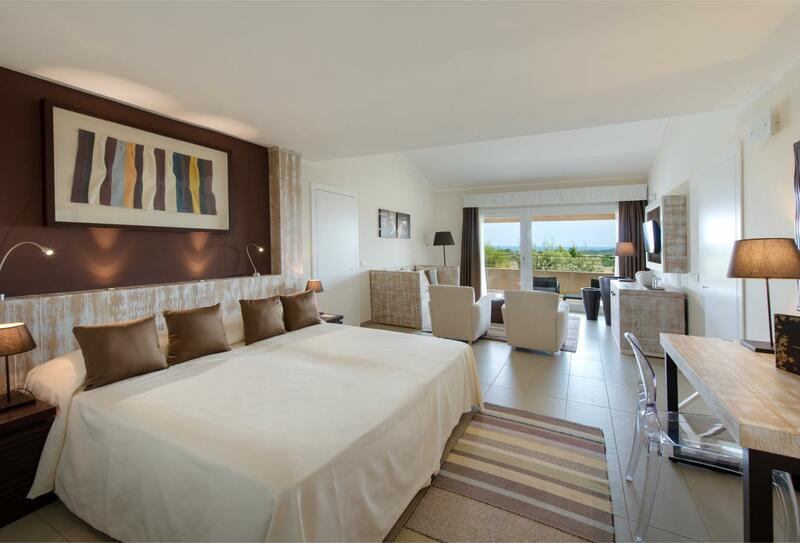 The 34 rooms enjoy outdoor space either as a terrace or balcony. 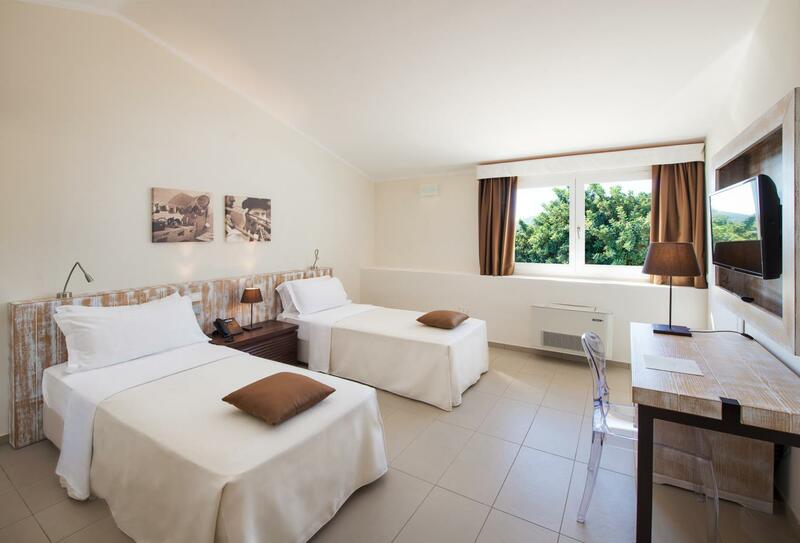 The hotel has exclusive access to the Oasi swimming pool as well as reserved facilities at the Dune di Campana beach just 700m from the hotel. The Chia Laguna resort has a further 3 swimming pools, spa and fitness centre alongside water and land sports amenities. 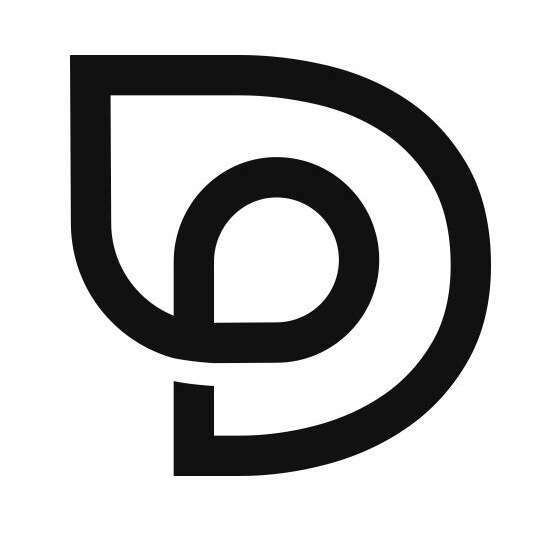 At the centre of the resort is Piazza degli Ulivi which hosts entertainment nights and there are many restaurants across the resort including Le Dune overlooking the beach and La Terrazza by the lagoon. 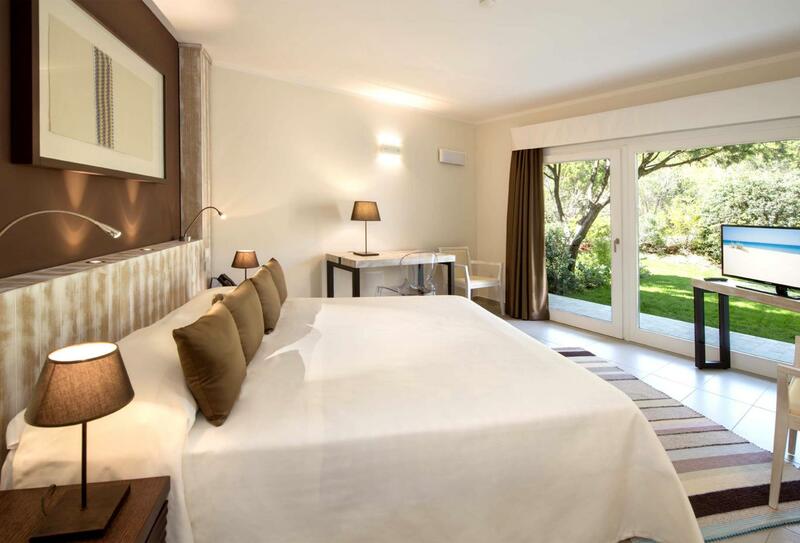 Located on the ground floor this room opens on the gardens and is just a few steps from the Oasi pool. 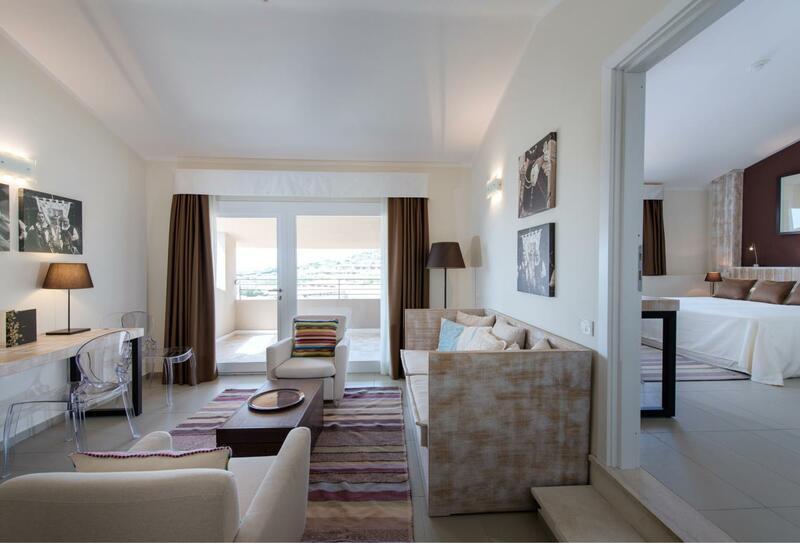 Situated on the upper floors the Oasis Family consists of two separate rooms ideal for families of 3 or 4. 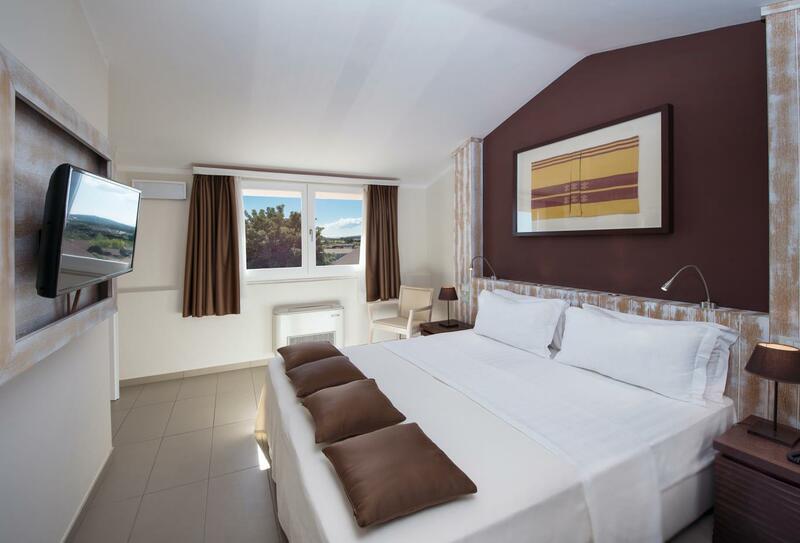 Situated on the first floor the Oasis Superior comprises of two rooms that can accommodate 4 persons. The Oasi Balcony Deluxe has an open plan sleeping and sitting area which opens onto a balcony which overlooks Chia Bay. 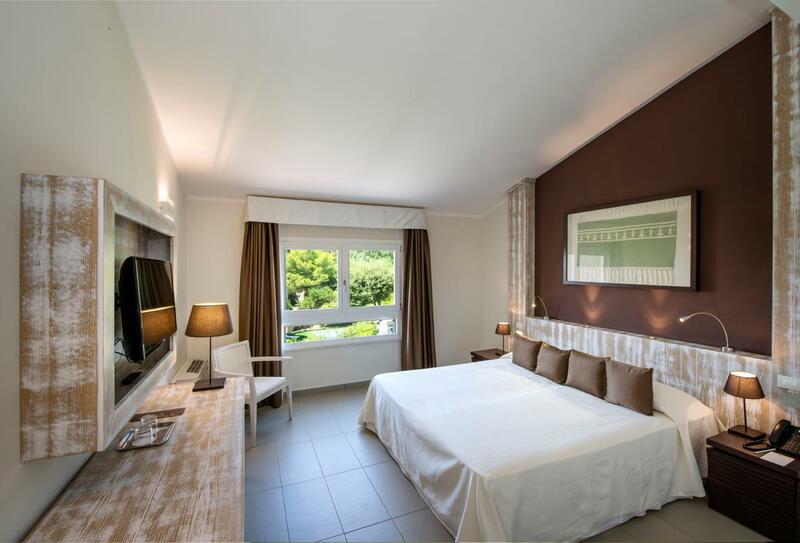 The Oasi Garden Deluxe room has a bedroom and separate living room that opens onto a outdorr sitting area. Situated on the first and second floor the Oasi Balcony Suite has two bedrooms and a separate living area which opens onto the balcony. Early check-in and late check out. Next to Campana beach Le Dune is a relaxed restaurant that offers grilled fish specialities alongside pasta and pizza. Open for lunch and dinner. A buffet restaurant that is situated near the resort’s main pool that specialises in Sardinian flavours. Overlooking the lagoon and bay La Terrazza specialises in Italian and Sardinian dishes from an á la carte menu. Themed buffets and multiple food stations inspired by Mediterranean traditions and cuisine. Laid back and casual La Pergola serves Mediterranean inspired dishes. Whiteluna boasts an extensive wine list to accompany a selection of Mediterranean specialities. Situated in the square this Pizzeria has a traditional wood fired oven to ensure the dough and fresh ingredients are perfection. A special restaurant exclusively for the kids which offers lunch and dinner options. There are a number of bars across the resort with a location and drinks menu to suit all. Bar Bollicine – Champagne on the terrace at Hotel Laguna or perfect for aperitif or cocktail overlooking the lagoon and sea. Bar Club House – overlooking the Hotel Village swimming pool a casual hang out that also serves snacks during the day. 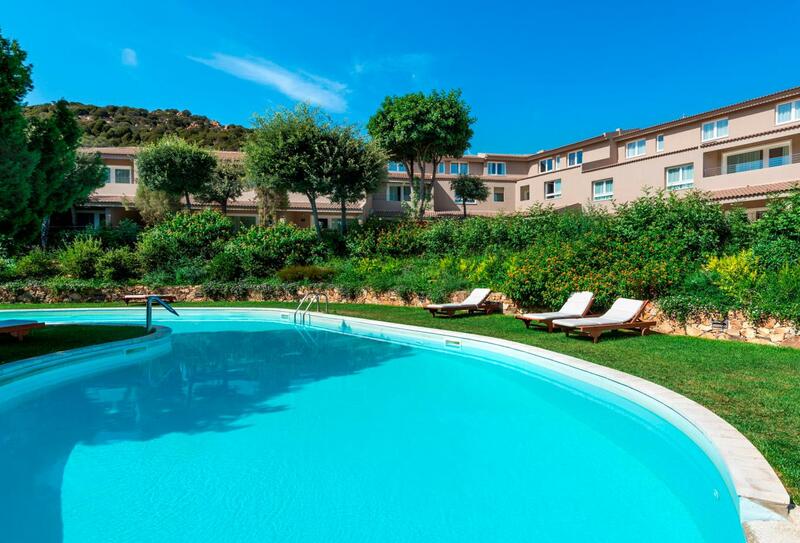 BarIl Canneto – Ideal spot for a cocktail and situated next to the pool. Le Dune Lounge Bar – set amongst the sand dunes this is your stop on your way back from the beach. Chiosco spiaggia Le Dune – Drinks and ice-creams opposite the Dune di Campan beach. Gourmet, and we mean gourmet, sandwiches with a delivery service which means you can spend your day at the beach, doing sports or lazing at your suite. 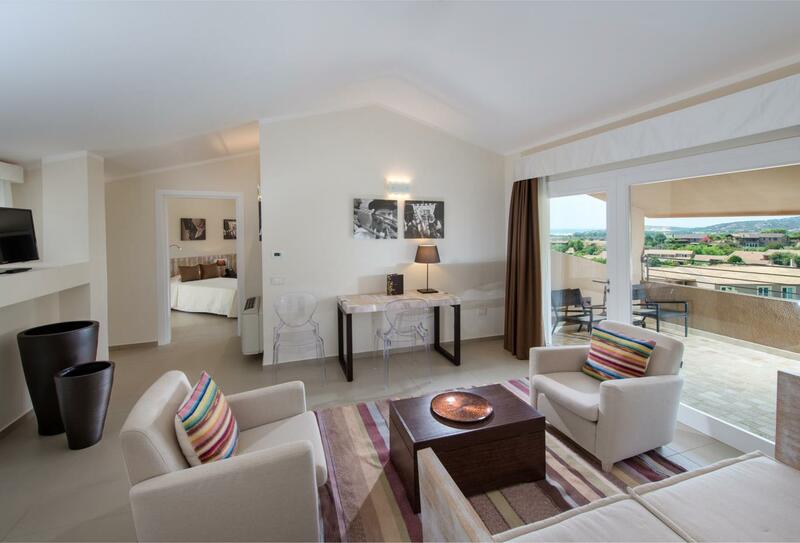 Hotel Spazio Oasi is part of the Chia Laguna resort situated in the South of Sardinia. The nearest airport is Cagliari approximately 1 hour by car. Chia Laguna and Hotel Laguna welcomes families with children of all ages and offers the following facilities and services to ensure they have an enjoyable stay. Cots and extra beds are available on request. Fun activities including painting, secret cooking and craft. Team games, tournaments, sports and beach activities. Sports, athletics, beach volleyball, team and individual activities. Dedicated space for teenagers to have some real fun.